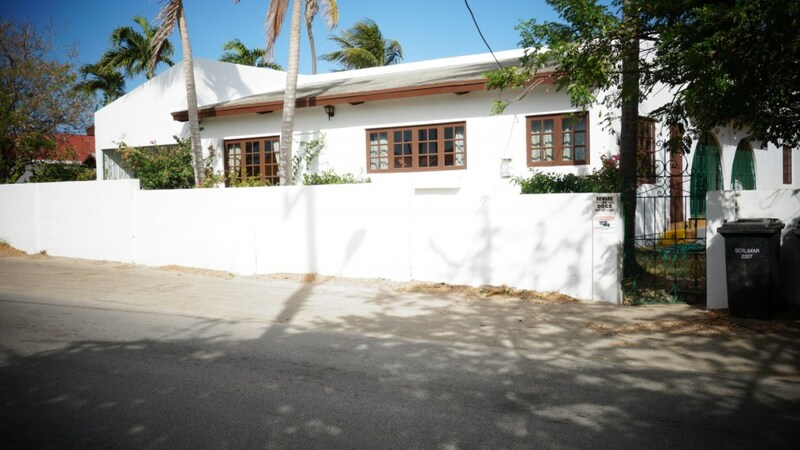 Available: Per 15 Dec 2018| Monthly Rent: $3.876 | Excl. 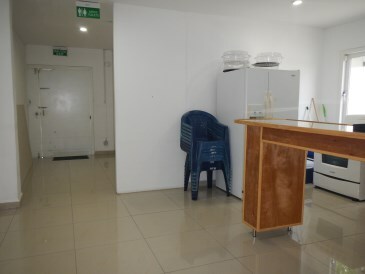 Utilities Cost Planning on starting your own business? 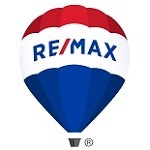 If so, this is a great opportunity for you. 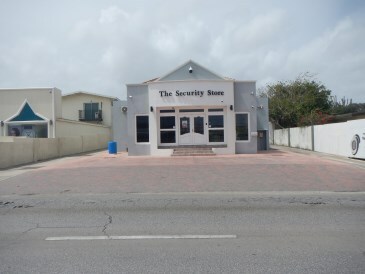 Take a look at this well located commercial space at Tanki Leendert, currently know as The Security Store! 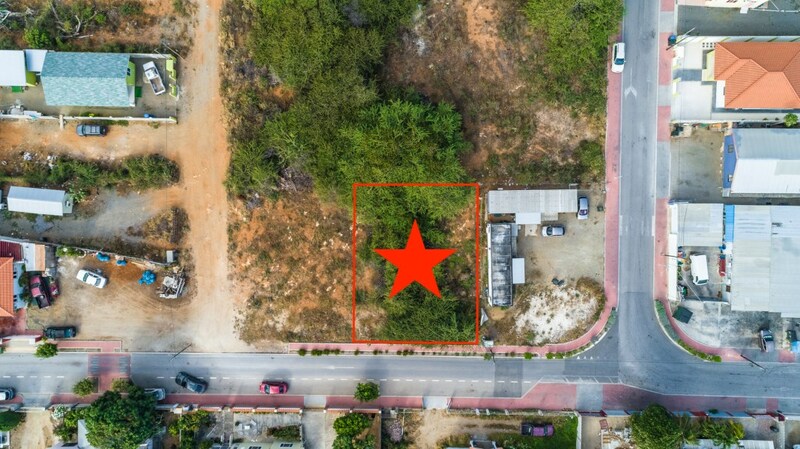 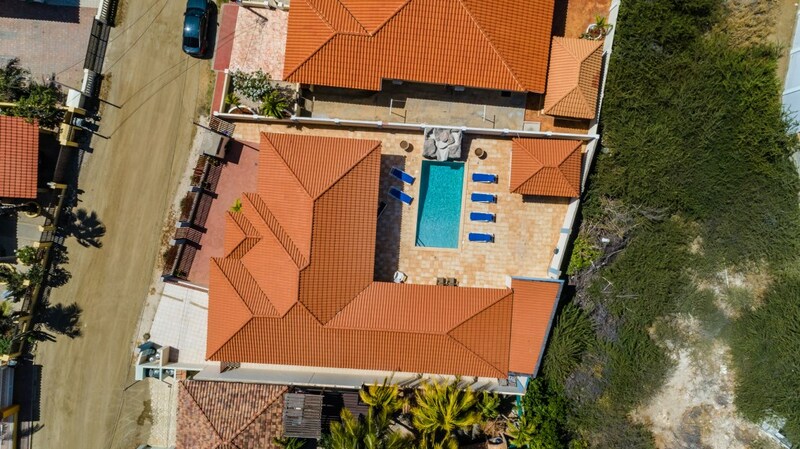 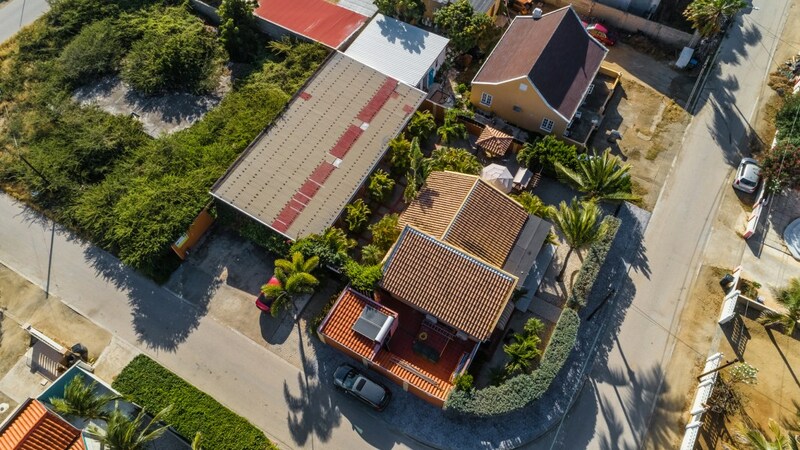 The property offers a super accessible location and with high every day traffic of approximately 30.000 cars as well with minutes away from the city of Downtown Aruba. 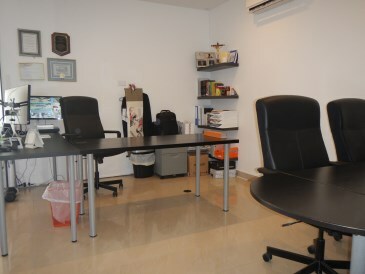 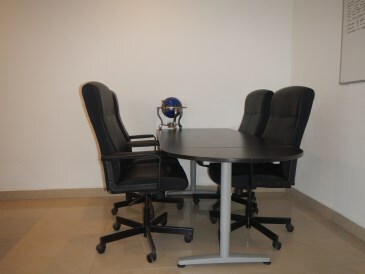 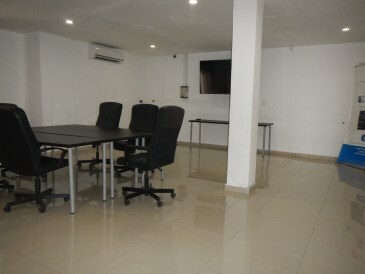 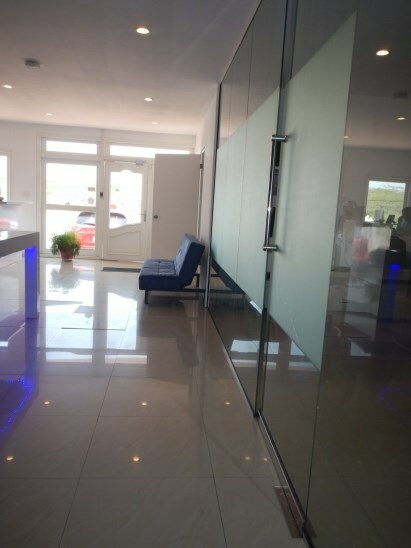 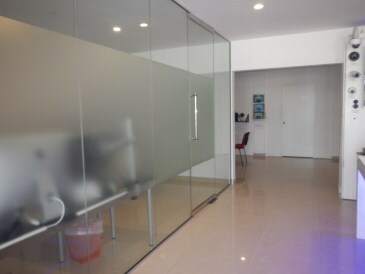 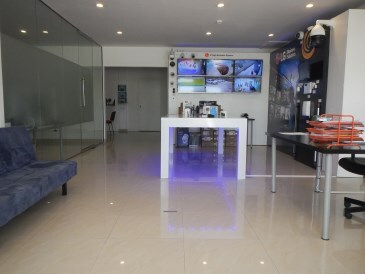 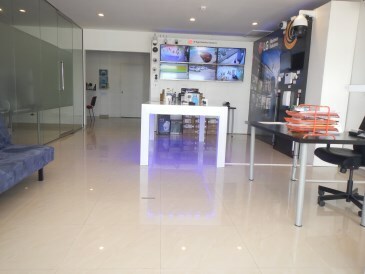 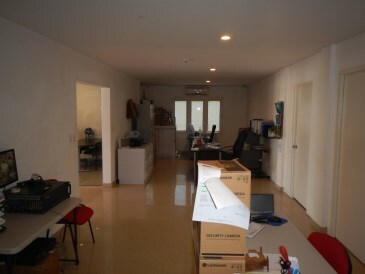 The property offers a well sized showroom with 5 different separate offices which includes an accounting department, management department, operation and technical department as well as a board room with separate bathrooms and a small kitchen. 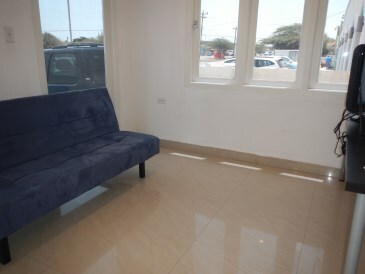 Parking spaces are available in front of the building as well as behind of building for approximately 6 cars. 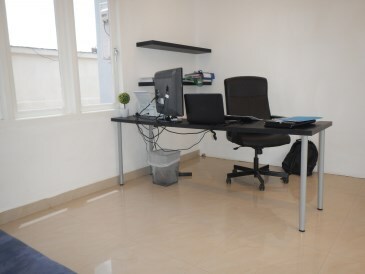 Splitting the office is optional with confirmation of landlord. 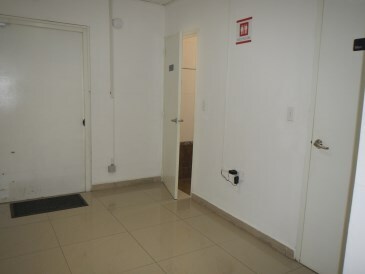 Long term rental of minimum 1-3 years at time.